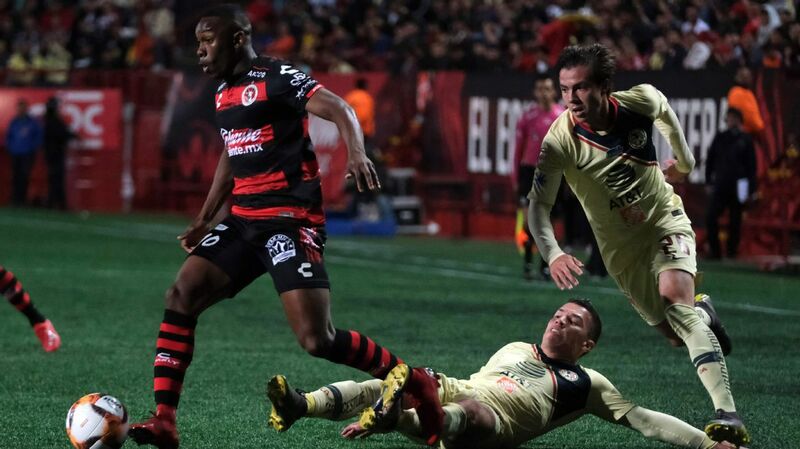 MEXICO CITY -- Mexico City rivals Club America and Cruz Azul tied 0-0 in Estadio Azteca on Thursday in the first leg of the Liga MX's 2018 Apertura final. The second leg will be in the same venue on Sunday. Here are three thoughts from the match. 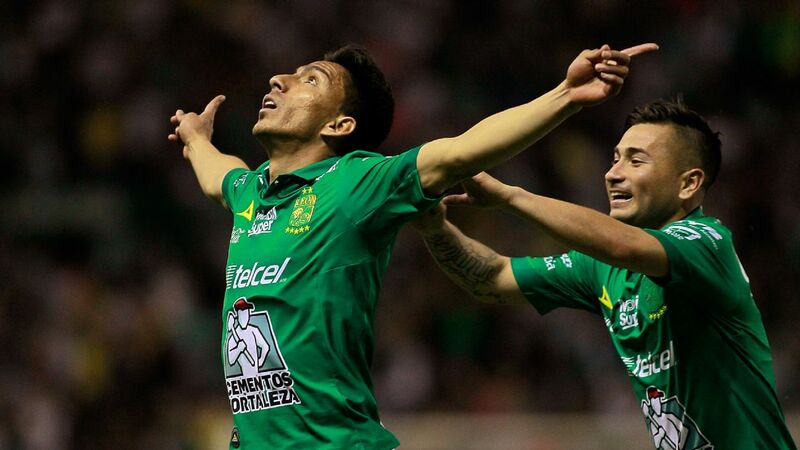 The story of the 2018 Apertura title may only have a maximum of 120 minutes left to go, but there will be more twists and turns than we saw on Thursday. Perhaps the main lesson from the first leg of this final was actually simple: These two teams are well-matched in terms of quality and are largely in-tune with how their respective managers want to see them play. 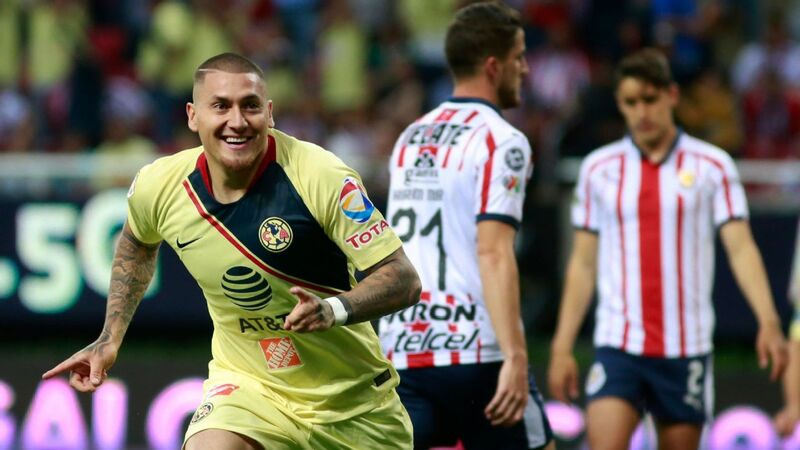 Cruz Azul finished the regular season in first, with Club America second. It makes sense that one team wasn't dominant on Thursday, especially with Pedro Caixinha and Miguel Herrera employing 4-3-3 systems that led to a stalemate at times. Everything points to this series being defined by small margins and/or individuals going above and beyond to bring home the trophy. 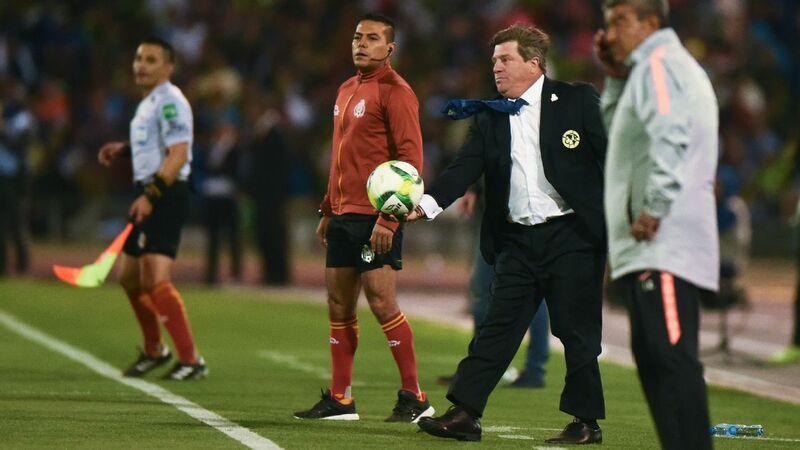 And if Club America do lift the Apertura on Sunday, the 10th minute save from Agustin Marchesin should be hailed. 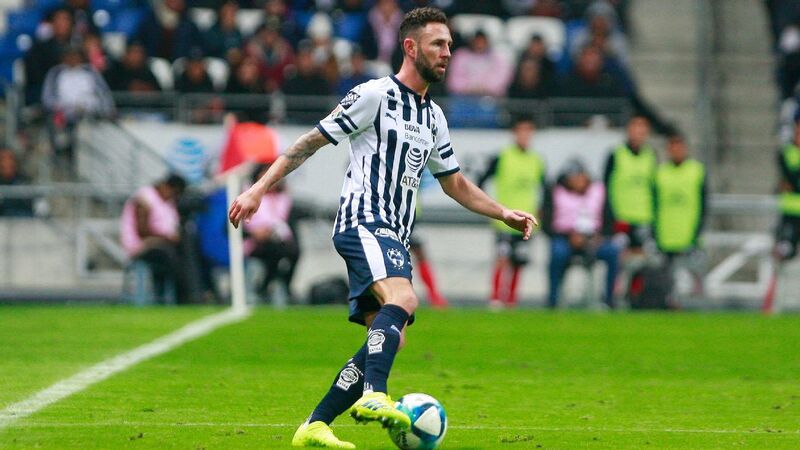 The Argentina international clawed back a Julio Dominguez header to rapturous applause from the pro-America crowd. It is cliche to say it was worth a goal, but after Cruz Azul had started by far the brighter team and was pressing for the opener, the save seemed to turn the tide of the game and jolt America into life. It was also the only effort on target from either side in a first half that didn't live up to expectations. 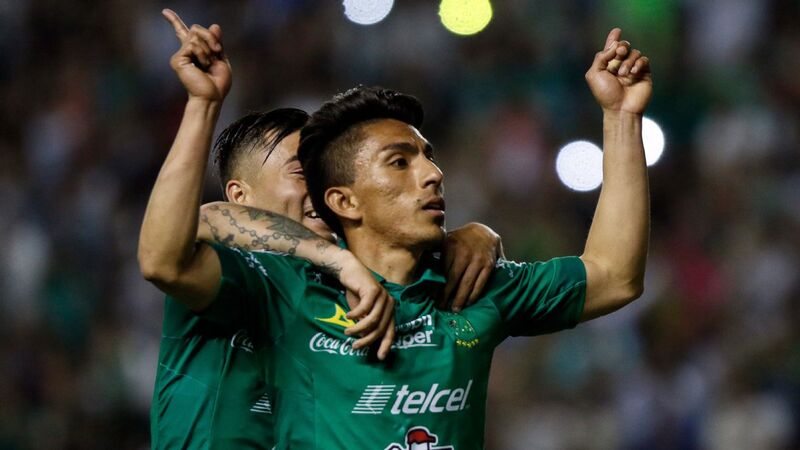 As an attacking force, America needed to see more from Colombian international Mateus Uribe, who was charged with supporting striker Roger Martinez. 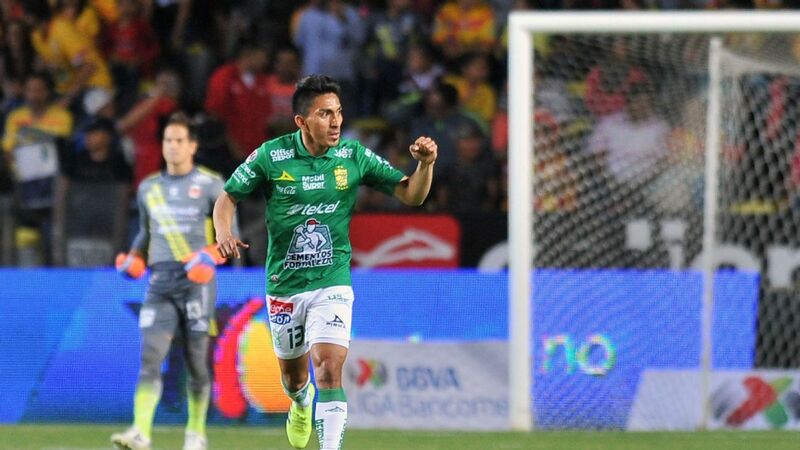 Las Aguilas didn't create much, relying on Cruz Azul turnovers and sparking of magic from Diego Lainez, at least in the first 45 minutes. 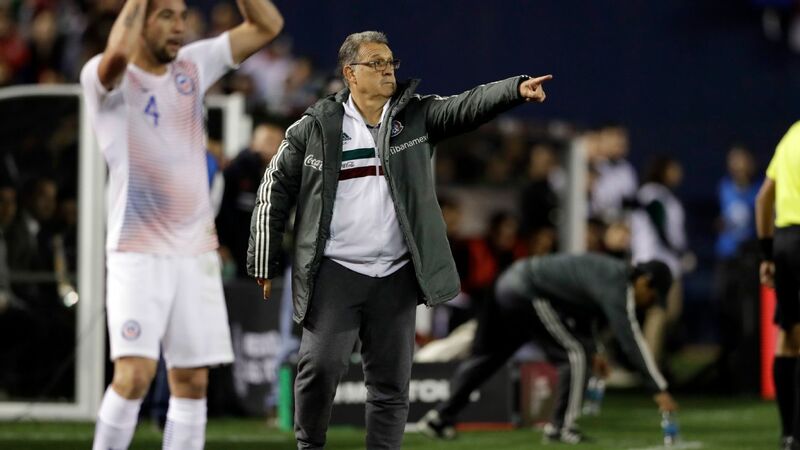 Uribe should've score in the 48th -- with America's first shot on target -- when Martinez burst down the right and cut back, but the Colombian didn't seem to catch his shot sweetly. His difficult night was compounded when he was stretchered off with what appeared to be a serious injury. 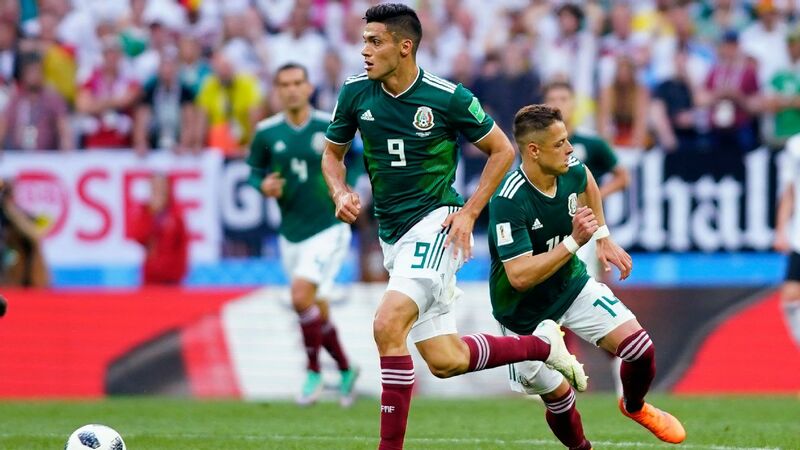 It turned out to be America's best chance, and this was the first time America has failed to score at home since April 14, but Herrera won't be too dismayed. 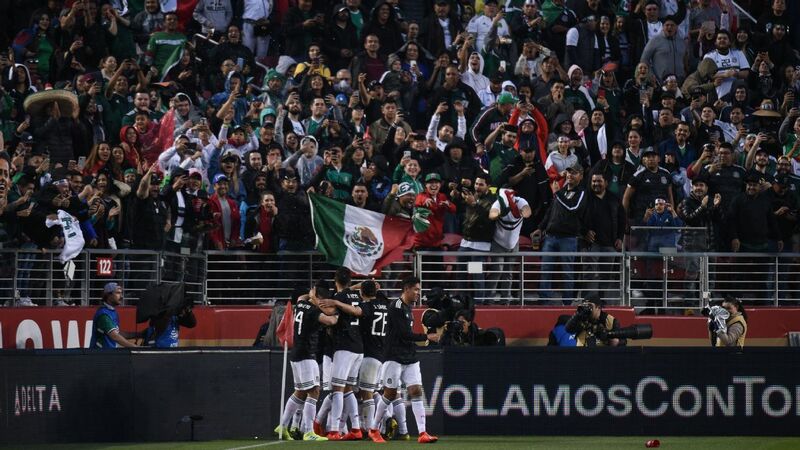 La Maquina's primary mission on Thursday was to remain in the series, especially given this was a home game for America and its fans made up the majority of the crowd in the Azteca. 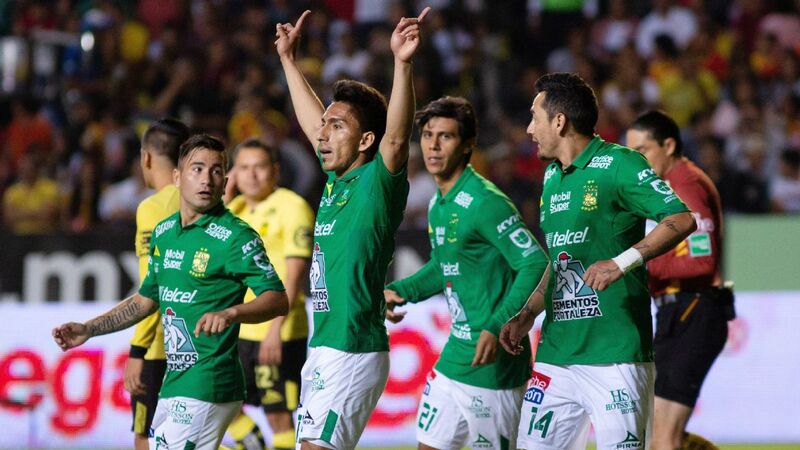 It may sound ridiculously simple to suggest, but given the way Club America had dismantled Pumas 6-1 at the same stadium four days before, it was a crucial first step. 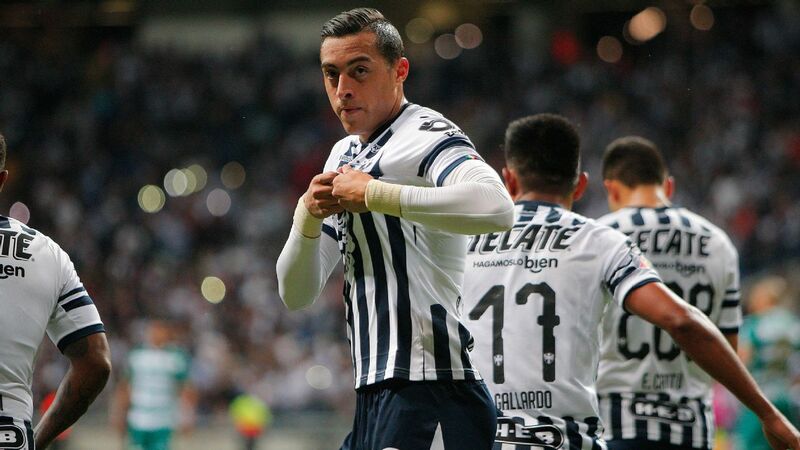 Cruz Azul started the game with the same attitude that has defined it this season. Caixinha had said the day before the game that his team should enjoy the occasion and that it represented an opportunity rather than a burden. Overall, this was another gritty display. Twenty-year-old Roberto Alvarado impressed, finding holes behind striker Milton Caraglio and looking like the most dangerous player on the pitch at times. 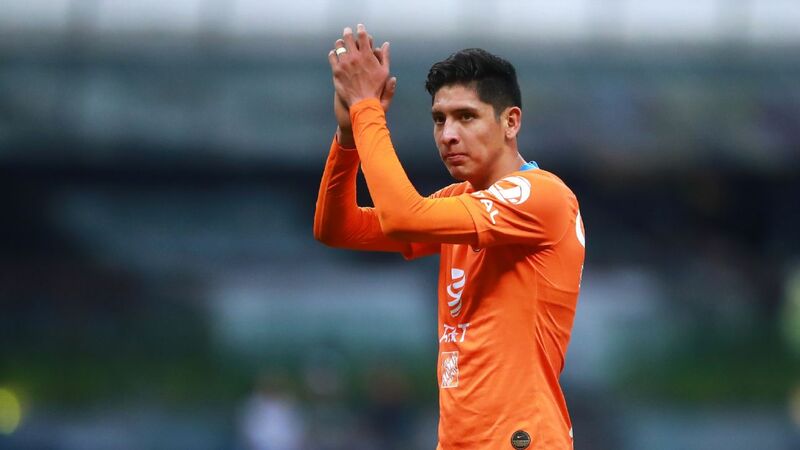 But when a chance to take the lead came in the 69th, Alvarado blazed over the bar on his weaker right-foot. Had the chance fallen on his left-foot it would almost surely have been a different outcome. Caixinha will want to see improvements from those around Alvarado. Edgar Mendez's crossing was poor from the right wing, while Elias Hernandez hasn't quite been on point. Striker Milton Caraglio certainly didn't get the service he needed. Even so, Cruz Azul had the better chances with Dominguez's header and Mendez hitting the crossbar in second-half injury time. As the players tired in the second half and the play gradually became more scrappy as if it was already the second leg, it was the Cruz Azul fans that made their voices heard. Unless there is a blow out, it is rare that the first game of a two-legged final is remembered. And it's unlikely that these 90 minutes on Thursday will be the ones that will be replayed in years to come. But make no mistake, Sunday's game will very much go down in history, whatever happens. 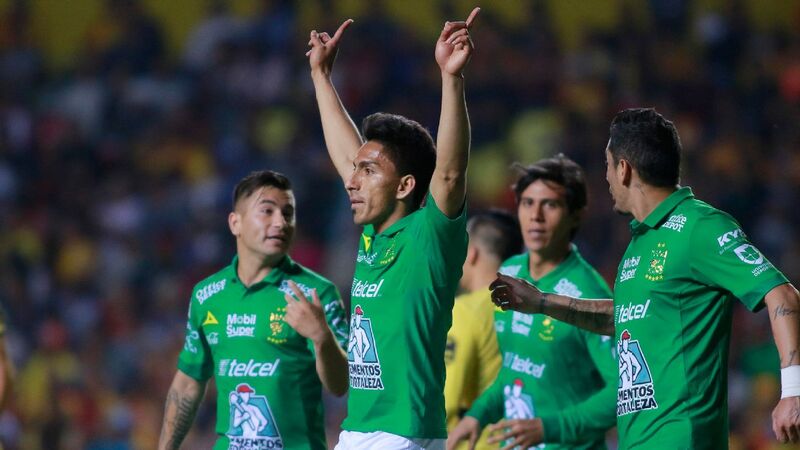 A victory for Club America to make it 13 titles in total will put Las Aguilas above Chivas as the most successful team in Mexican soccer, while for Cruz Azul -- as if it needs repeating -- a title win would end a 21-year drought and one of the great Liga MX hoodoos. It'll be Sunday when a single goal will change the whole outlook of either coach. The crowd goes to the stadium in the knowledge that a trophy is on the line. That all adds to the excitement and perhaps nervousness on the field. This may have been a long way from a classic and the 0-0 scoreline a disappointment given the hype, but that doesn't mean Sunday's game will go the same way. 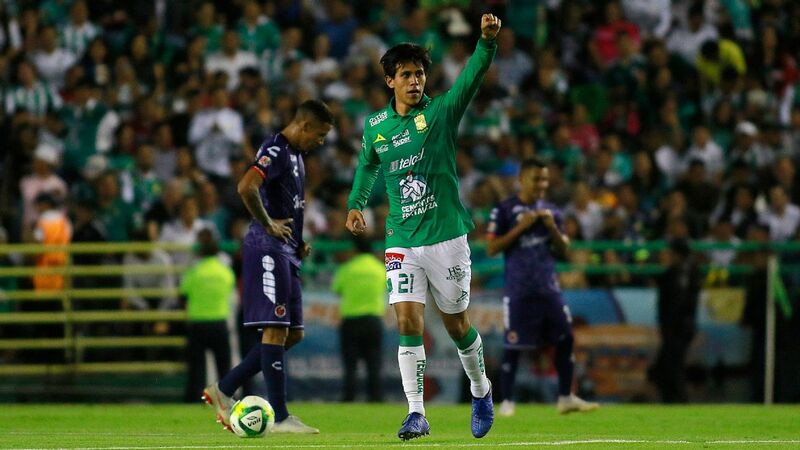 In many ways, it is perfectly set up, with Club America as slight favorite -- given recent form and superior options on the bench -- but Cruz Azul continuing to show steely resolve. 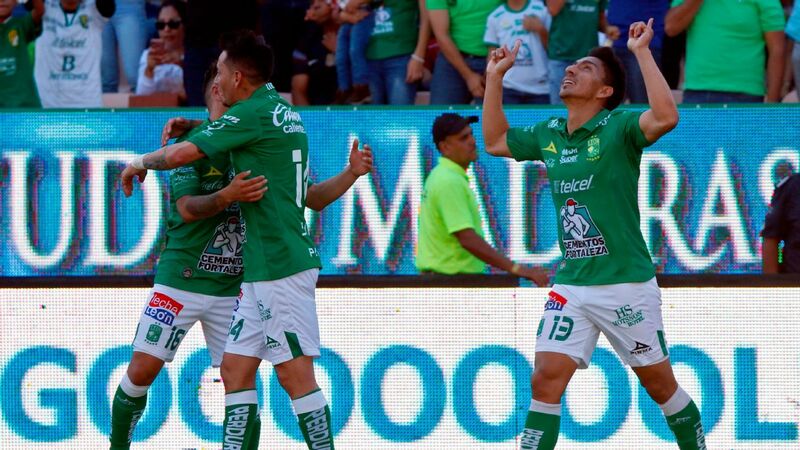 As the teams left the field, there was pushing and shoving and finally the sense that this is a grudge match with as much at stake as you are likely to find in a Liga MX final.